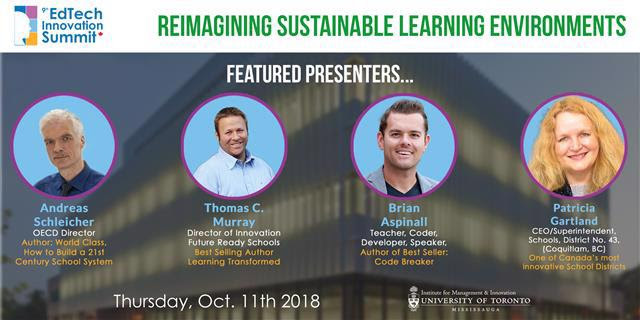 CANeLearn continues to partner with MindShareLearning Technology on the Canadian EdTech Innovation Summit. If you are in the Toronto area, check it out. I’m pleased to share our MindShare Report Top 10 News stories of the Week! The saga continues in the mainstream media around banning mobile devices in classrooms, both in K12 schools and post-secondary institutions. Have your say! Please take our poll to give us a pulse for what our MindShare community is thinking across Canada. Do you support the ban of mobile devices in the classroom or lecture hall? Personally, I can think of a number of go to apps that I use throughout my work day and while I was a “mature’ grad student that would cause me to slow down considerably without my mobile devices. I look forward to sharing the results of the poll next week! The bigger question is what are we doing to educate our youth around digital citizenship and self regulation? There is no question we are on a slippery slope in our society. The enormous fines being levied for driving while texting, or being on your phone are a testament to the crisis facing us today in our society. This further ties into the growing concern over the state of mental health amongst our students. We need to figure this out. This is in large part what inspired, C21 Canada and the 7C’s as one of the co-founders we felt a need to take action. Our work is far from done yet! Be sure to check out our This Week in Canadian EdTEch chat with Stephen Hurley of VoicEd Radio as we banter around the mobile device issue and other topics of interest. This has to be the fastest September for me on record as it went by in a flash! Perhaps it has to do with our fast approaching 9th Canadian EdTech Innovation Summit October 11th ! Only 12 Days to go! It’s not too late to register, however, spaces are limited. We hope to see you there. To view the remainder of the newsletter, click here. October MindShare Learning Report >> Canada’s Learning & Technology eMag >> 6 Days to Go! 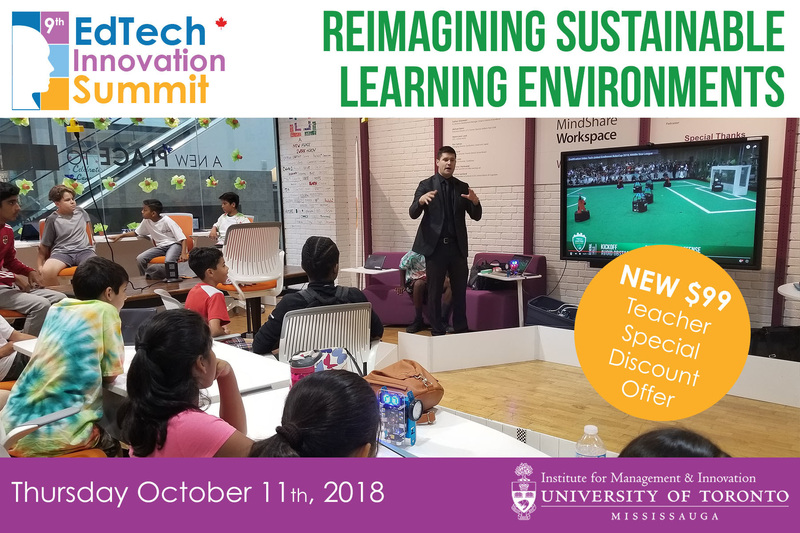 Our 9th Canadian EdTech Innovation Summit!